To gear up for Thanksgiving, and prepare for Chanukah and Christmas, I’ve put together a list of food and decor deals perfect for a host/hostesses, family gatherings or even a party you’re hosting (leave the centerpiece to someone else, and have it shipped too). So enjoy these offers, feel free to post any others you know about in the comments, and look for updates and new posts as the season continues. Save 10% on select Checkerboard holiday products. 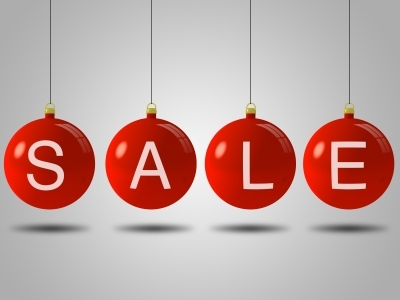 Sale Ends 12/15/2012 @ 11:59 pm EST. 15% Off Select Gifts at Chocolate.com With Code GIFT15! Free Shipping on $40+ at LillianVernon.com with promo code 58ECO211 until 11/30/12. Shop for personalized Holiday Gifts & Décor, kids toys, kitchen, office organization and more – personalization is always FREE. Save up to 62% on Gifts for the Holidays! Plus FREE Shipping on orders on $99 or more!